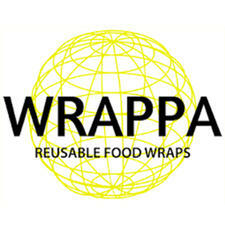 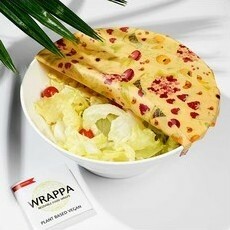 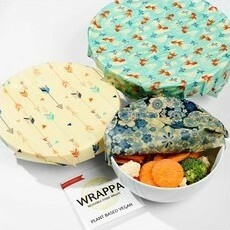 Wrappa Reusable Food Wraps is a family-owned and run Australian company that believes cutting back on plastic wrap is a great place to start when it comes to protecting the planet. 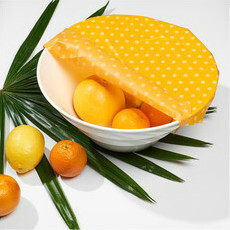 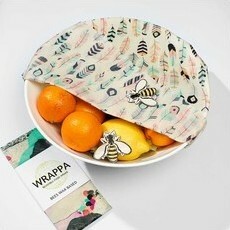 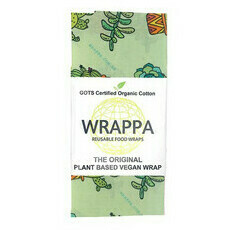 Along with offering a fun, colourful range of reusable, handmade bees wax food wraps that appeal to both adults and children, Wrappa is the first company to produce vegan-friendly wraps, made using plant-based wax instead of beeswax. 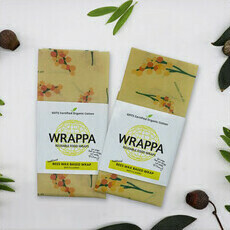 All wraps have a delightful natural smell to them that won't transfer to food, and come in a range of sizes designed to meet any food-wrapping or food-covering need in the kitchen.